Hilliard Crews founded Memphis Glove Company in 1974 as an importer of industrial gloves. After several years of successful growth, he co-founded Crews Safety Glasses, River City Rainwear, and Shelby Specialty Gloves. All 4 companies became leaders in their product specialty and were recently merged into Shelby Group Intl., Inc. Crews remains Chairman and sole stockholder of Shelby Group Int’l. Inc. Shelby now operates factories in USA, Mexico, and China and has distribution centers in California and Pennsylvania. Shelby’s sales exceed $200 million; the company employs 250 in USA (200 Memphis Headquarters) and 1000 worldwide. Hilliard formed Crews Realty in 1990 and since that time has formed several other real estate partnerships for development of commercial and residential properties. 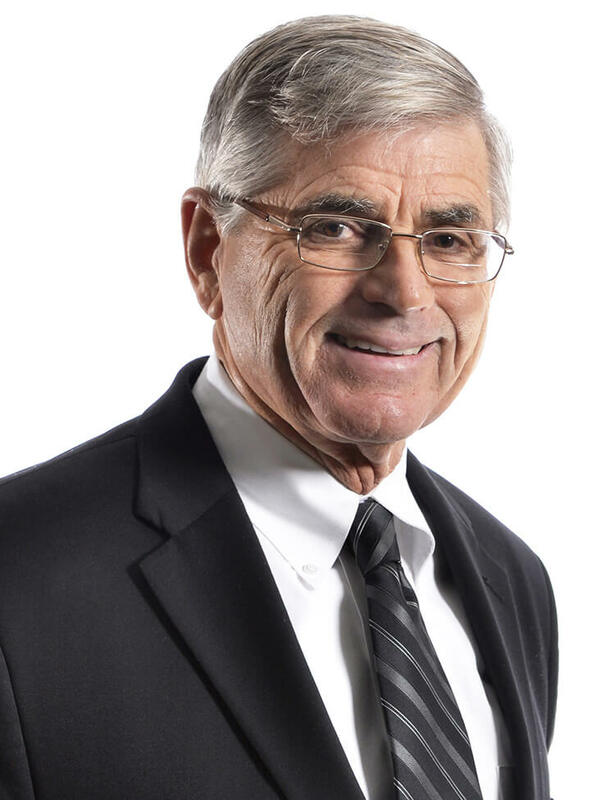 Hilliard has also been active as a venture capital investor since 2000 and serves on several company boards including Cedar Document Technologies, Inc. (a document processing co.), and Triumph Bancshares, Inc. (a community bank). Hilliard graduated from Frayser High School and has a Bachelor of Science degree in Mathematics from the University of Memphis. Hilliard serves on the Boards of University of Memphis and Teach for America. Manufacturers and distributors of safety products and apparel for industrial workers.